Accordion-wielding Grammar Geek, Weird Al, Tops Billboard 200. Best Chart Week Ever? 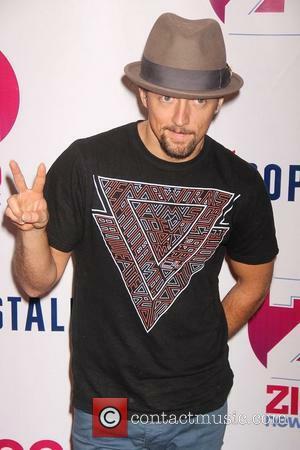 Parodies like "Word Crimes" and "Tacky", and a strong social media campaign, helped the comedian to his first Number 1. Weird Al Yankovic’s latest parody album Mandatory Fun took Number 1 on the Billboard album chart this week, proving that a devoted fanbase still counts for something. 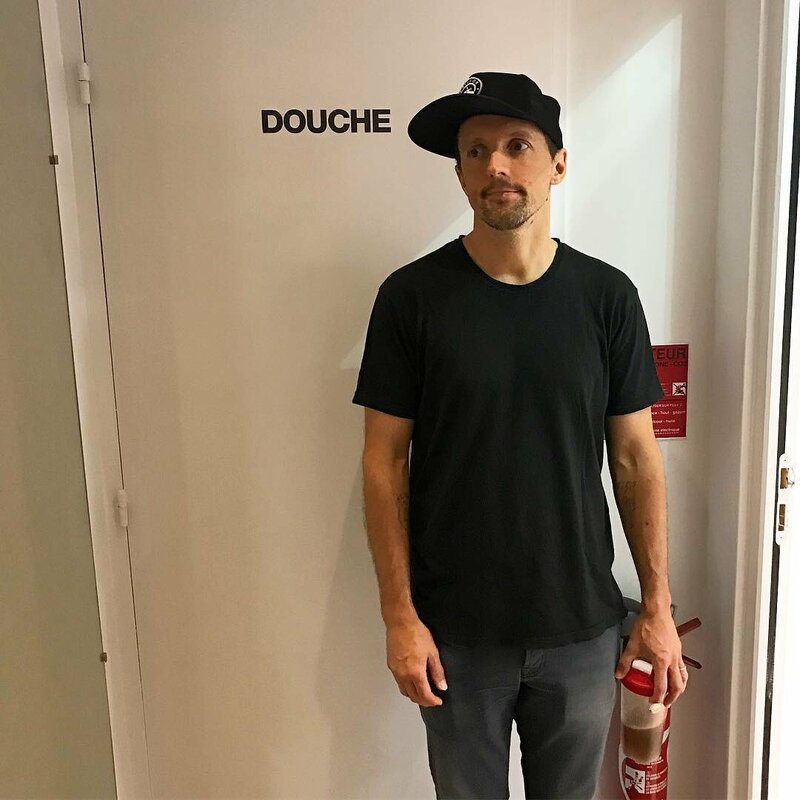 With sharp parodies of hits from the past year – most notably, Robin Thicke’s Blurred Lines and Pharrell Williams’ Happy – the album was released July 15 through Way Moby and RCA Records, and sold 104,000 copies in the week ending July 20, according to Nielsen SoundScan. Weird Al is coming for your album sales. Weird Al’s win marks a record of sorts – the first comedy album to hit Number 1 since Allan Sherman topped the bill in 1964 with My Son, The Nut. It’s also Weird Al’s first Billboard Number 1. Ever. 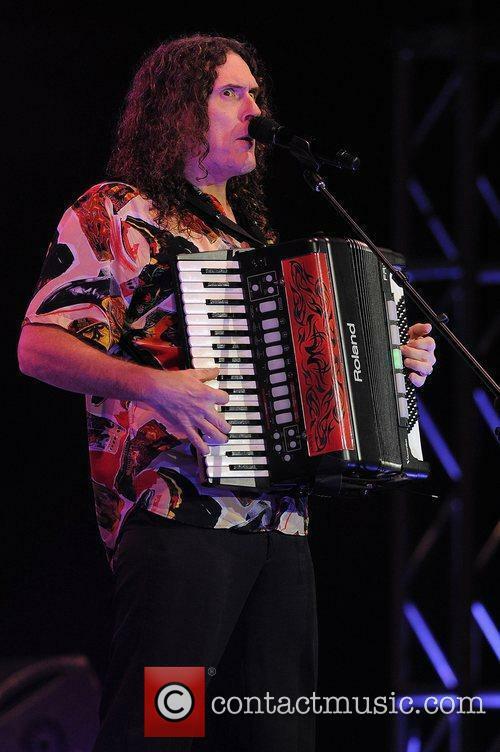 Continue reading: Accordion-wielding Grammar Geek, Weird Al, Tops Billboard 200. Best Chart Week Ever? 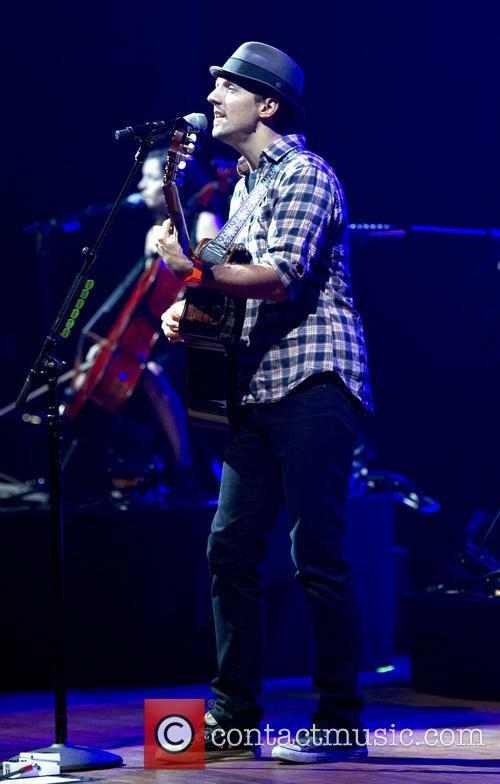 The singer-songwriter is celebrating the release of his new album with an extensive New York tour. 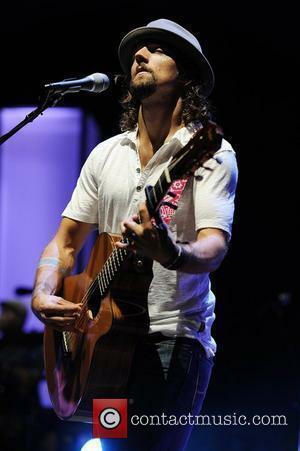 Jason Mraz has announced plans for a tour of New York, playing one show in each of the five boroughs. 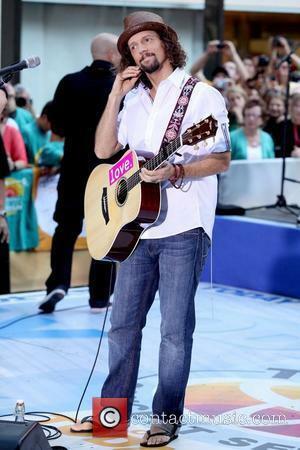 The Grammy-winning pop star announced today (16th July) that he will tour the boroughs in September to celebrate the release of his new album, YES!, in a press conference held at the Empire State Building. 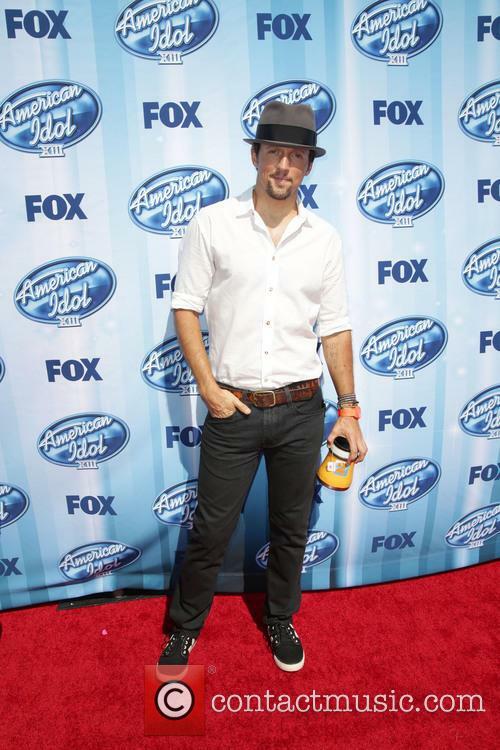 The San Deigo-based singer-songwriter, who had a colossal hit with 'I'm Yours,' has returned with a new album that was released on Tuesday. 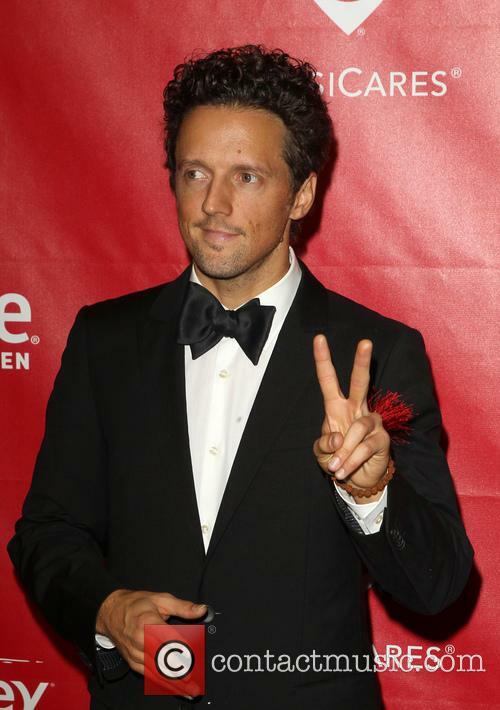 Mraz laid the groundwork for his all-encompassing tour of New York with a successful show at Madison Square Garden last year. 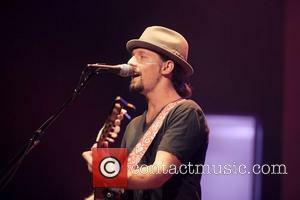 Jason Mraz has become the first world recognised artist to perform in the Asian nation of Myanmar in decades, after the 'I'm Yours' singer topped the bill at a charity concert to raise awareness of human trafficking in the city of Yangon. 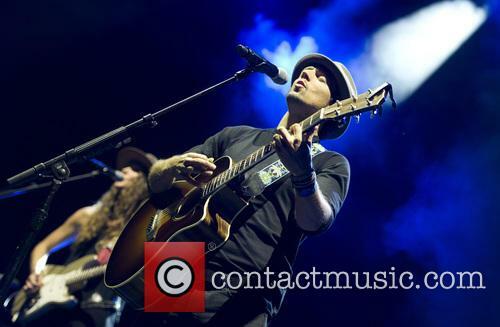 The American singer closed the day-long concert today (Dec 16) in front of a crowd of approximately 50,000 people at the base of the famous hill and pilgrimage site of Shwedagon Pagoda in Yangon, the country's biggest city (the capital city is Naypyidaw). 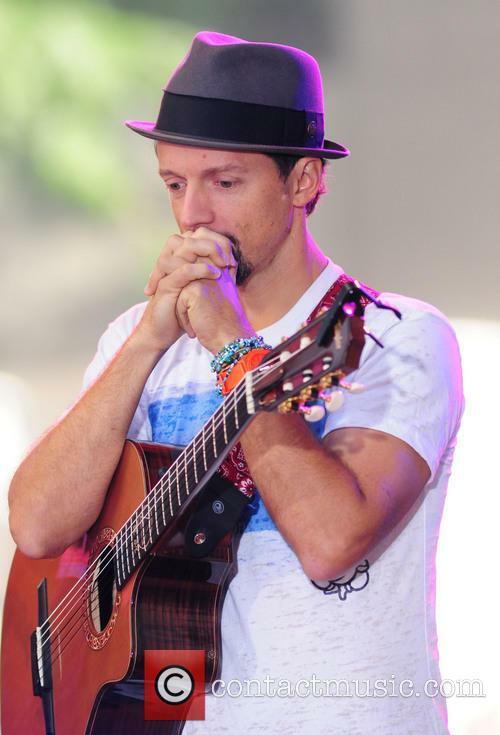 Mraz' performance in Myanmar, or Burma as it is otherwise known, was accompanied by a number of other artists throughout the day, the majority of whom hail from the South-East Asian nation. 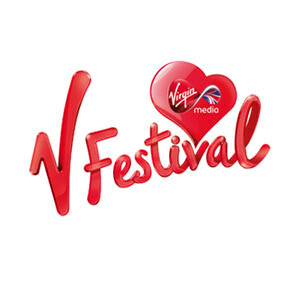 The event was organised by MTV, with contributions from the American and Australian government aid agencies and the anti-slavery organization Walk Free. The fundraising effort, the main purpose of which was to raise awareness of some of the plights that have dominated Burma over the past few decades, went all but seamlessly, and all parties involved have since said how well the event went. Last night (October 22, 2012), Ellen Degeneres, 54, was awarded the 15th Mark Twain Prize for American Humor. 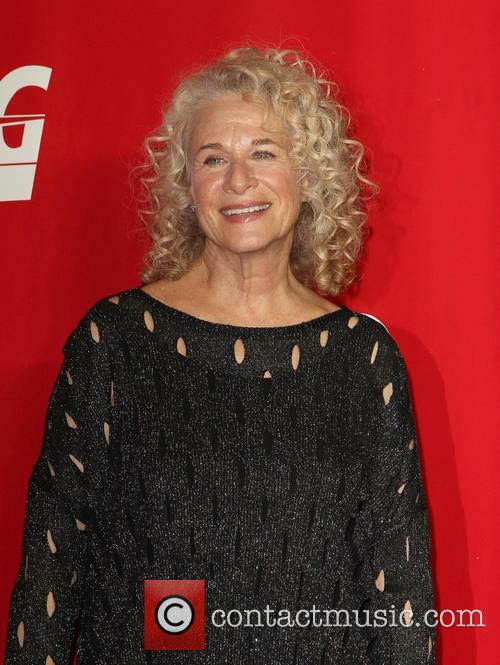 Portia wasn’t the only star to attend the bash at the John F Kennedy Centre for Performing Arts. The Will & Grace actor Sean Hayes said “like to think that Ellen made Will & Grace possible. And Will & Grace made it possible for Modern Family. (DeGeneres') fearlessness was her contribution and it continues to be.” The Glee star Jane Lynch said “She's the one who went in with the machete and did it all by herself,” whilst the singer Jason Mraz referred to DeGeneres as his “favorite aunt,” USA Today have reported. 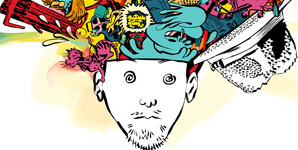 After the mammoth hit that was 'I'm Yours' four years ago, you'd have though that that kind of success would go to a guy's head. 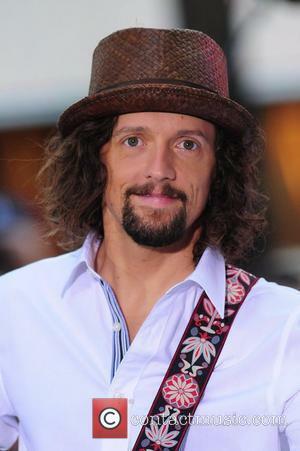 Fortunately enough though Jason Mraz is not that kind of guy, still maintaining the same level of cool he has always been renown for and not letting an ounce of success get to his head. Before he heads off to the Orient to kick-start his extensive world tour in the summer, we caught up with him to talk water metaphors, the idea of love and the vast, white wilderness of Antarctica. 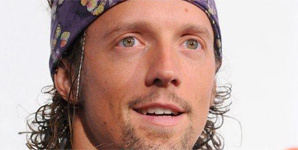 Review of Jason Mraz's live album Beautiful Mess - Live on Earth released through Atlantic Records.